Are you looking to take your business to the next level using video ads? 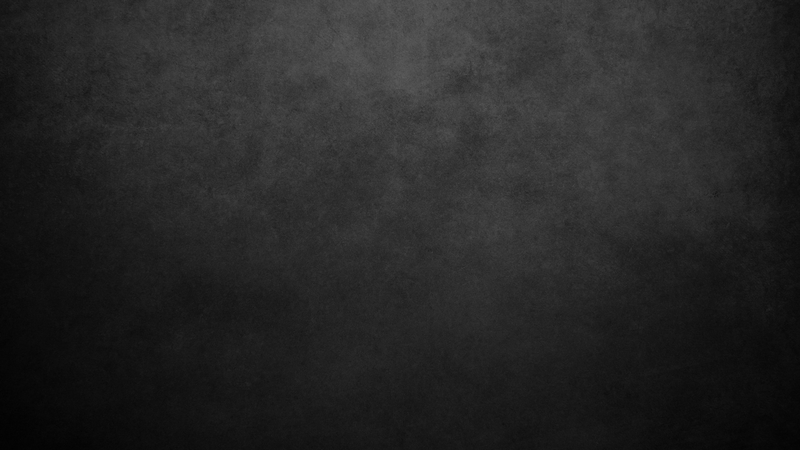 Go beyond the usual channels. 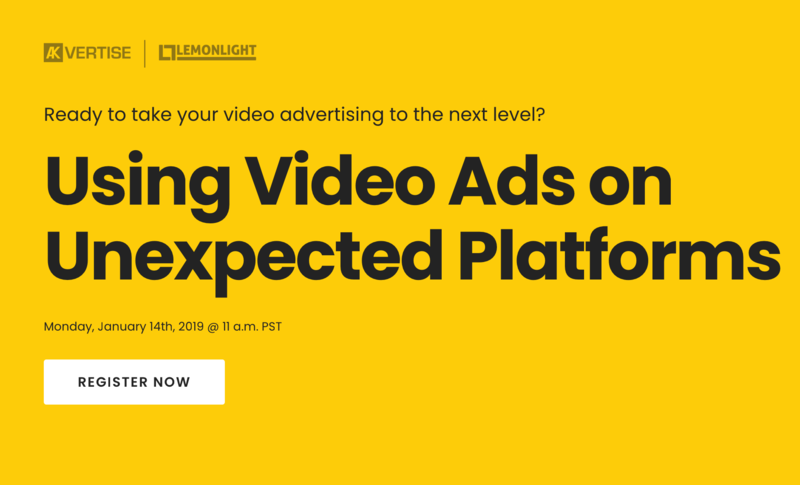 We are thrilled to announce that we are partnering with Lemonlight, a Los Angeles based video production company that specializes in creating affordable, high-quality video for businesses like yours. While Facebook Ads, Instagram Ads, and YouTube are effective and typically, most of media spend is allocated to them, we are going to focus on channels that have endless opportunities for success and are still heavily underutilized, such as LinkedIn, Pinterest, Reddit, and others. When it comes to video advertising, these could be your next big social media money-makers. 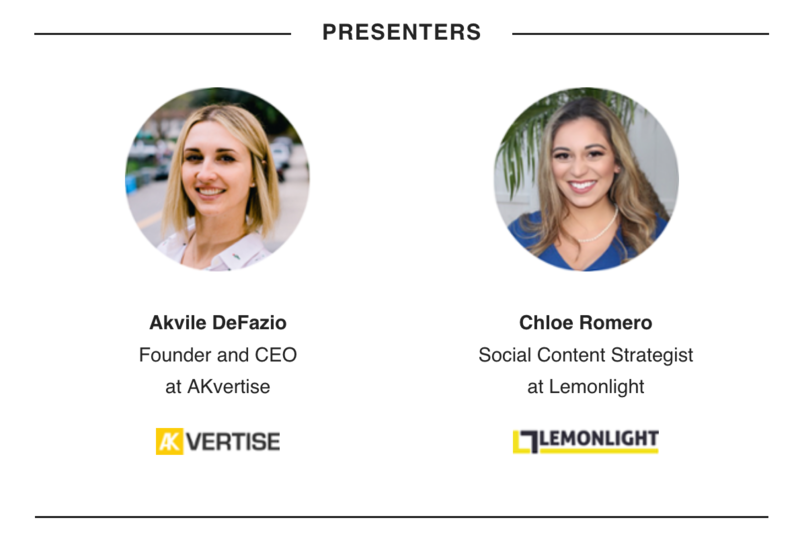 Our President, Akvile DeFazio and Lemonlight’s Social Content Strategist, Chloe Romero will present on the benefits of each channel, audience targeting options, optimization techniques, and video content ideas to get you inspired and thinking about what you can test for your B2C and B2B brands. Join us Monday, January 14, 2019 at 11:00am PST on our upcoming free webinar to learn how you can tap into these unexpected channels with video ads and utilize them to reach your goals. Bring your questions and secure your spot below by registering now.